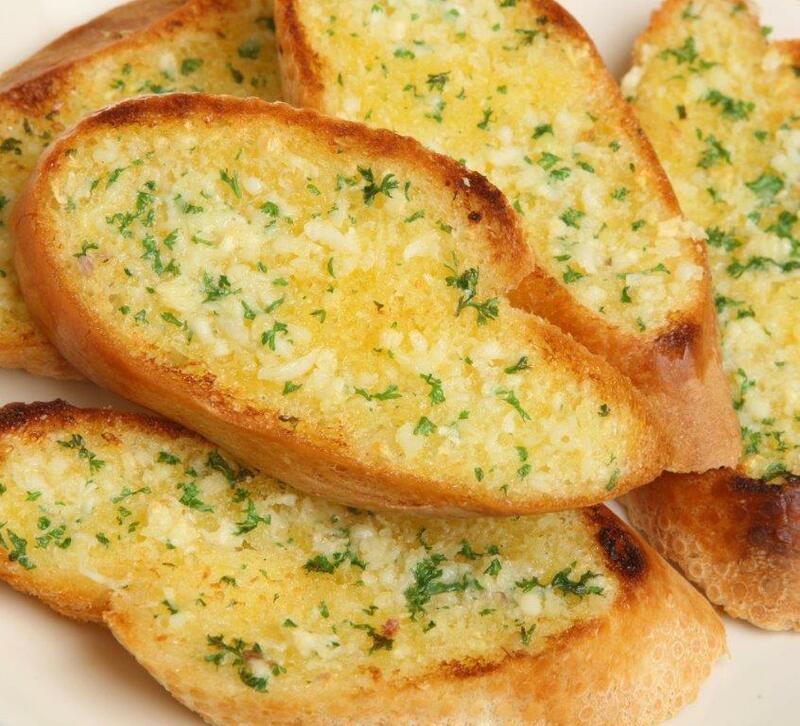 The best garlic baguette starts with great tasting bread. 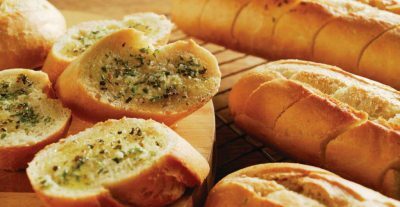 We bake all our baguettes to a traditional French recipe before filling them with a delicious blend of garlic and herbs. 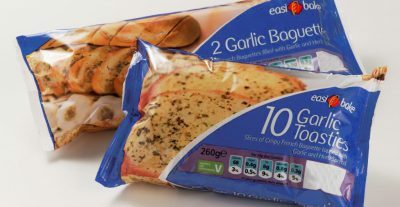 Hot and crispy on the outside, soft and full of flavourful garlic on the inside our garlic baguettes are perfect for any meal and any occasion. 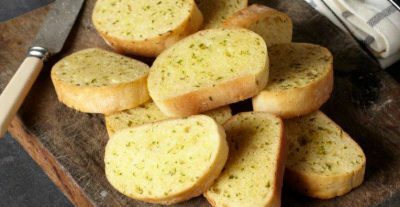 Simple to bake straight from the freezer or fridge for great tasting garlic bread in minutes. 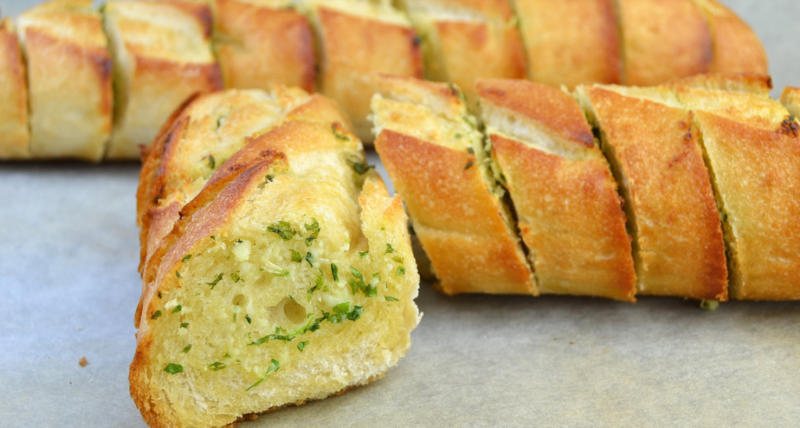 The best garlic baguette starts with great tasting bread. We bake all our baguettes to a traditional French recipe before portioning into individual slices which are topped with a delicious blend of garlic and herbs. 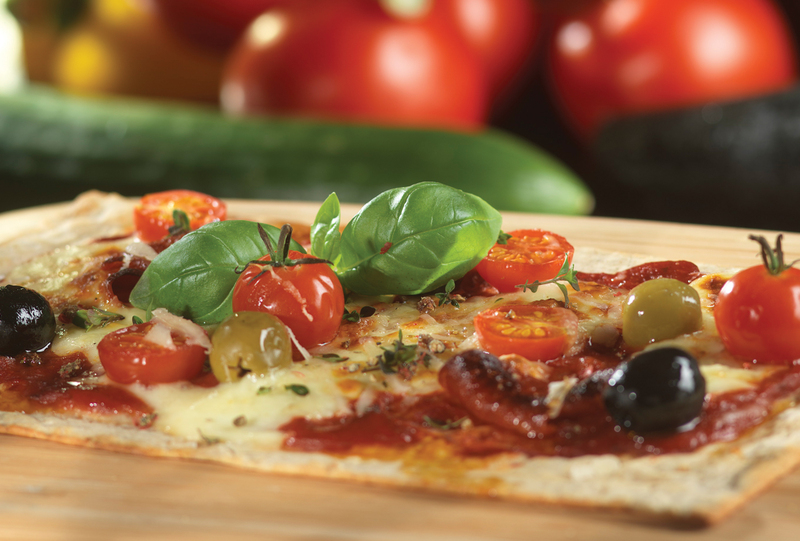 Garlic slices are a highly versatile product perfect as a snack or meal accompaniment for any occasion.